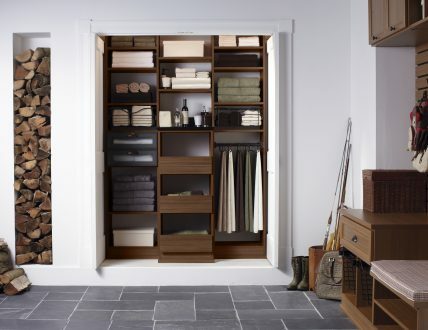 A well designed linen closet transforms an under -utilized and often -used space into one of simple and stylish utility. 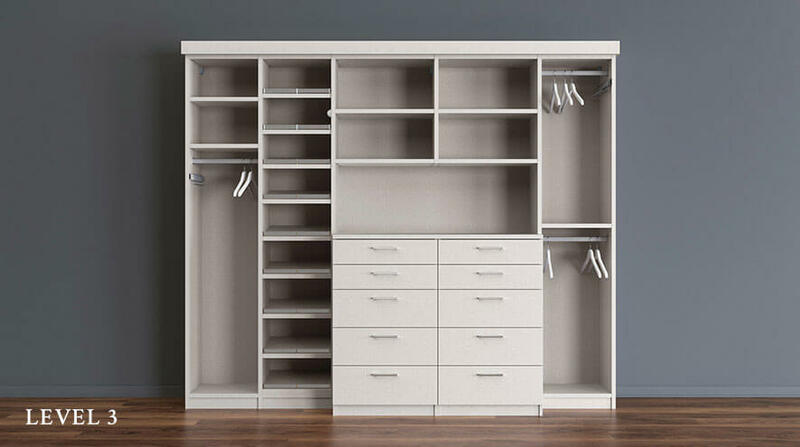 This kind of closet requires a straightforward solution that efficiently balances horizontal and vertical design to maximize storage.Adjustable shelves, baskets, and drawers allow for easy organization and transition of everything from towels and sheets, summer to winter duvets, and cotton to winter blankets. Deep storage makes putting away comforters and blankets easy. 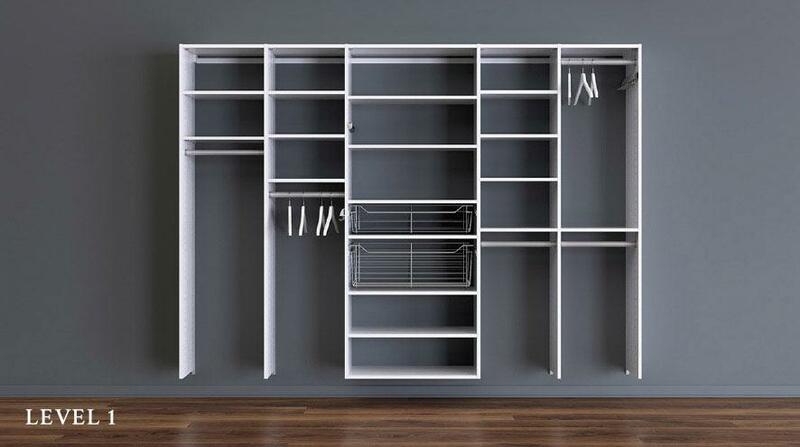 Adjustable shelving and slide-out racks adapt to changing needs. 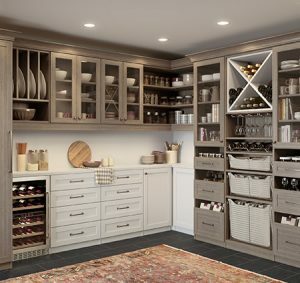 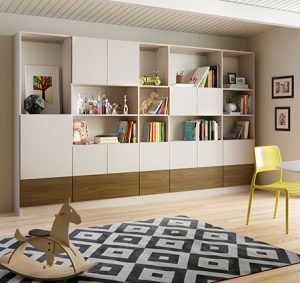 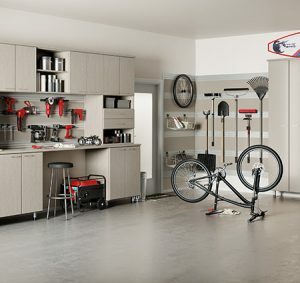 Baskets and drawers provide accessible pullout storage. 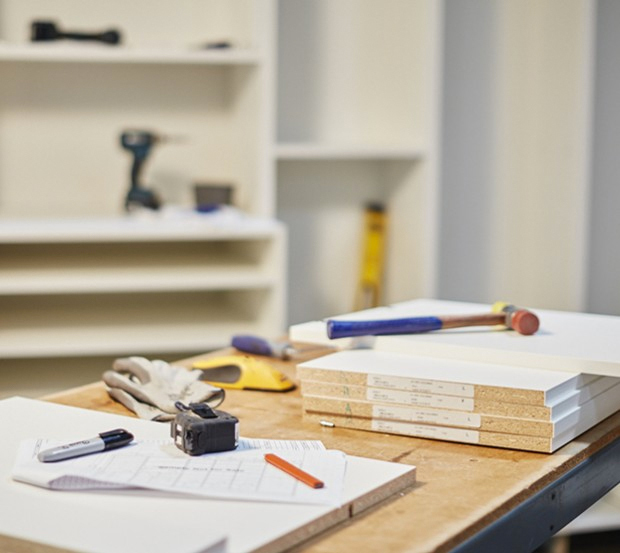 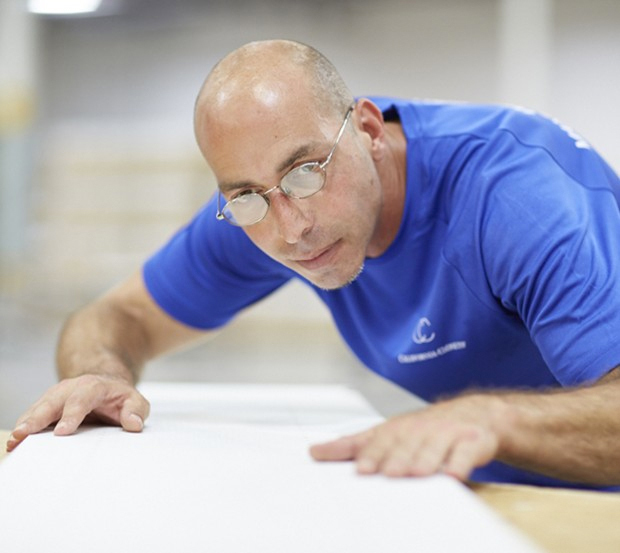 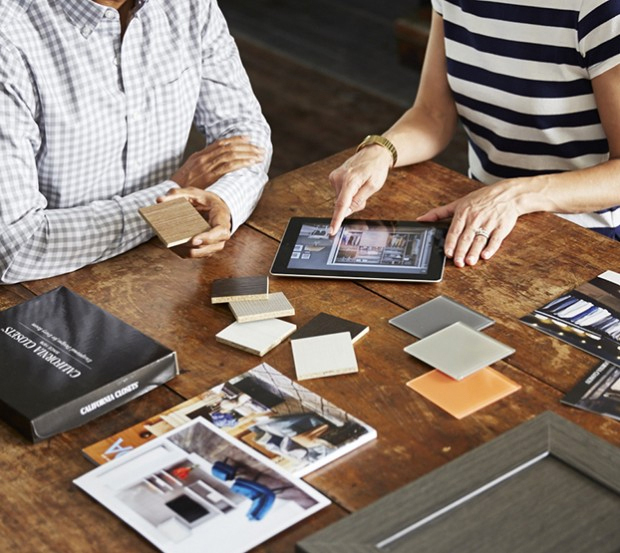 Choose from on- or off-the-floor construction. 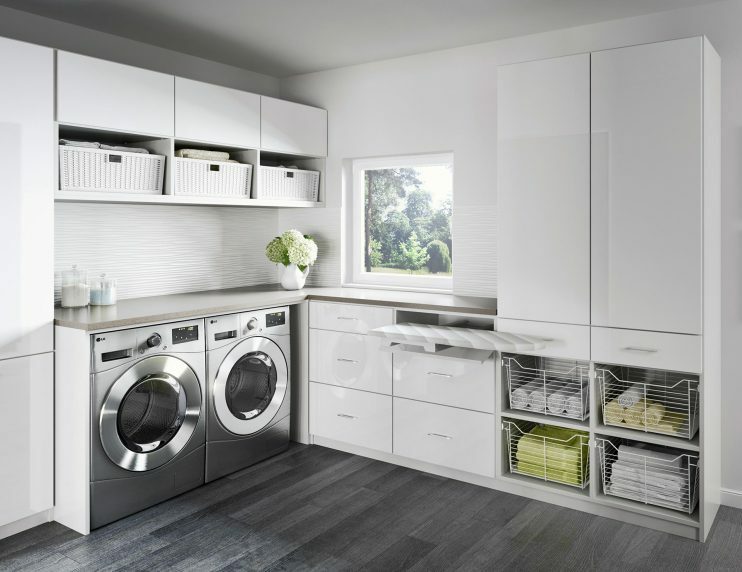 Pull-out wire baskets in natural aluminum offer flexible storage for linens. 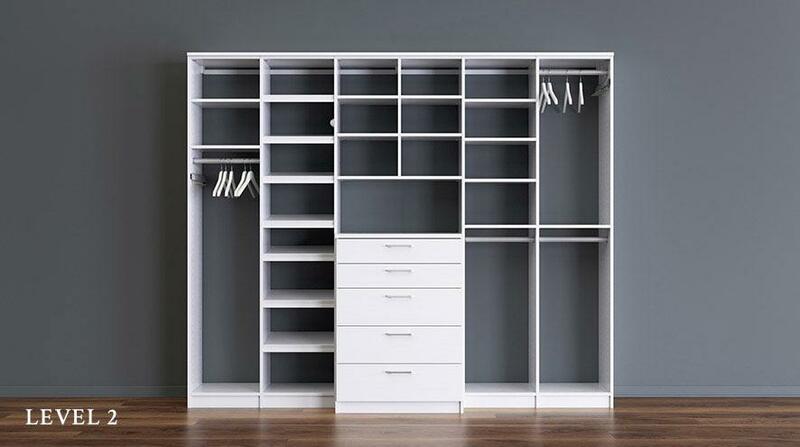 Maximizing a tiny closet with smart organization solutions allows for seasonal storage in this clever system. Matte Aluminum round poles provide hanging space for outerwear. 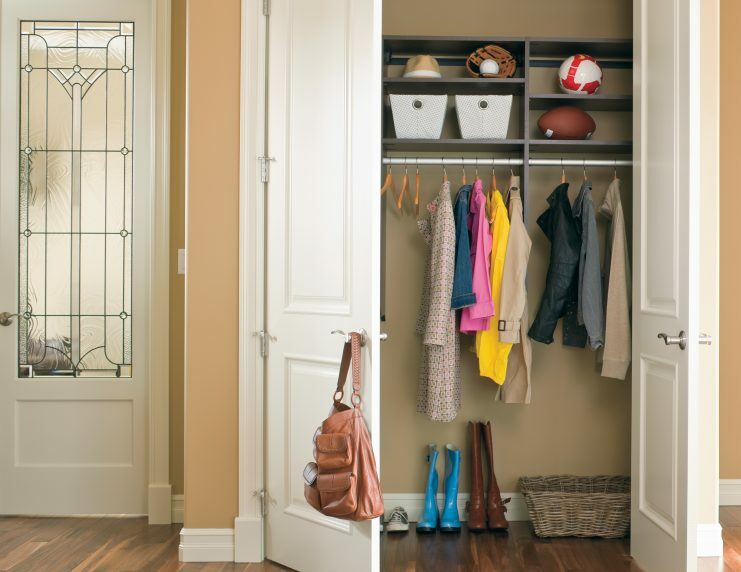 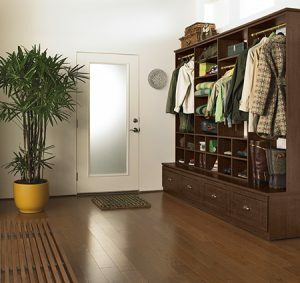 An subtle expansion of a classic hallway closet provides storage of everything from coats to sports equipment. 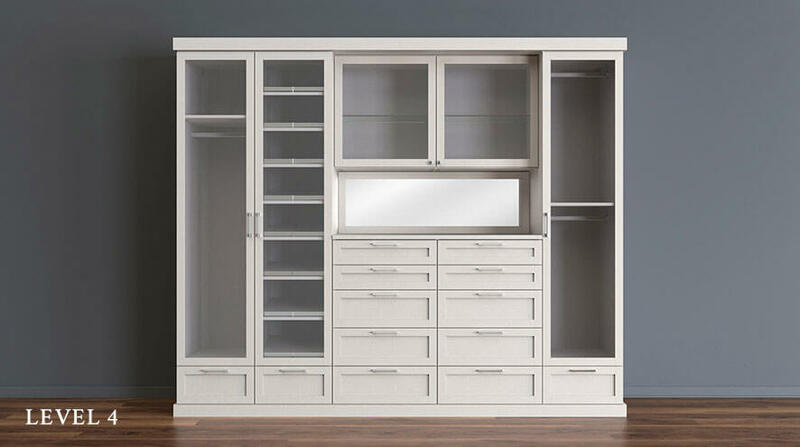 Lago® Milano Grey finish provides a neutral backdrop. Chrome round pole creates hanging space for outerwear. 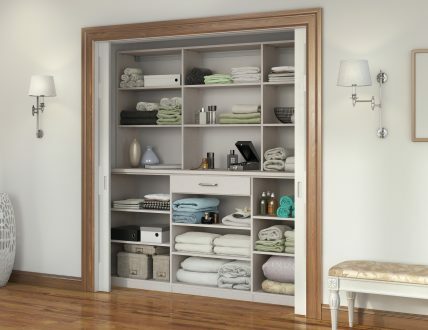 This straightforward storage configuration provides organization for sheets, blankets and other necessities.